His grandmother was a Russian Jew who married a German soldier. His mother made it through the Second World War without being caught. His grandfather was the sole survivor of his family. Ernest Schleichorn says it's a miracle he even exists. Growing up, Ernest Schleichorn had no cousins to play with on the weekends, and no uncles or aunts to tease him through his childhood. They were all killed at the Auschwitz concentration camp during the Second World War. Schleichorn told CBC's Mainstreet P.E.I. these are the stories and atrocities he wants to make sure others hear and never forget. "It's something you're not exposed to in Canada at all," he said. Schleichorn's maternal grandmother was a Russian Jew. She met a German soldier after the First World War and they got married, emigrating to Germany in the early 1920s. 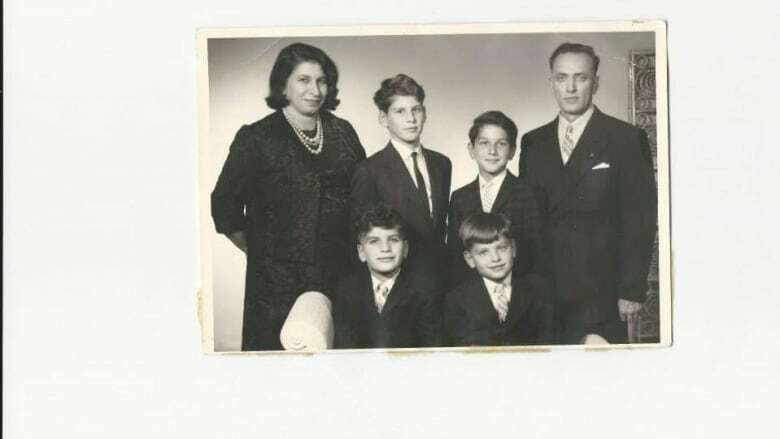 His mother, born in 1922, was never told she was Jewish while growing up. "Her parents somehow had a premonition something was going to happen, and it did," said Schleichorn, who lives in Summerside. 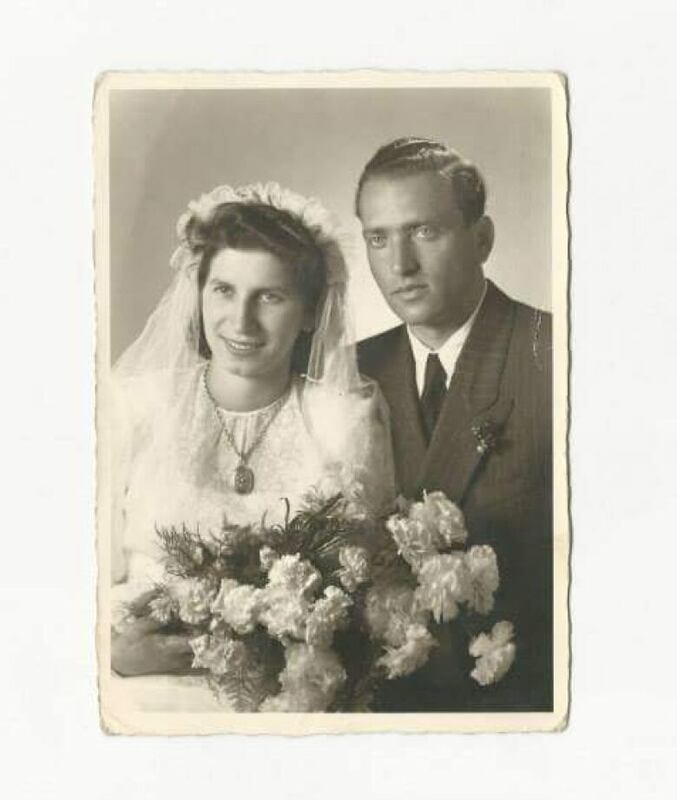 "My mom and my grandmother lived in Germany as Jews during the whole Second World War and were never found out." Schleichorn said his grandfather never let on to the fact his wife was Jewish. He had a friend who had turned his own Jewish wife in after the rise of the Nazi regime. Because of this, Schleichorn said it's a miracle he himself is here today. His father was born in what was previously Czechoslovakia, escaping to Palestine in 1939 with the help of his sister. That was when his father's parents and all of his siblings were killed at Auschwitz. Schleichorn said his mother felt guilty about the horrific killings Germany had committed and she wanted to "make up for it" by marrying a Jew. Finally, she was told she herself was Jewish after the war had ceased. "I grew up without any direct cousins, uncles or aunts. I had some cousins in the United States … I think I [thought], 'Wow!' It was always amazing to see relatives, but it would have been great to have them growing up, to have more of an extended family," he said. "I grew up without any of that because of the impact of the war." Schleichorn said his father swept the impact of the war under the rug, but he held an obvious distrust for Germans because he had been so impacted by the atrocities as well. "It's just horrific. You don't even like to look at it [in movies] and see that we committed such atrocities," he said. Schleichorn will be the guest speaker at Yom HaShoah, the Holocaust Remembrance Day service, on Sunday. He said part of the message is the hope that something like the Second World War and its atrocities will never happen again. The main thing, however, is the hope we have for our current world. "Even though something horrific like that happened, there's future generations and people go on and there's still hope in the world. We can't just think bad about everything." With files from Mainstreet P.E.I.